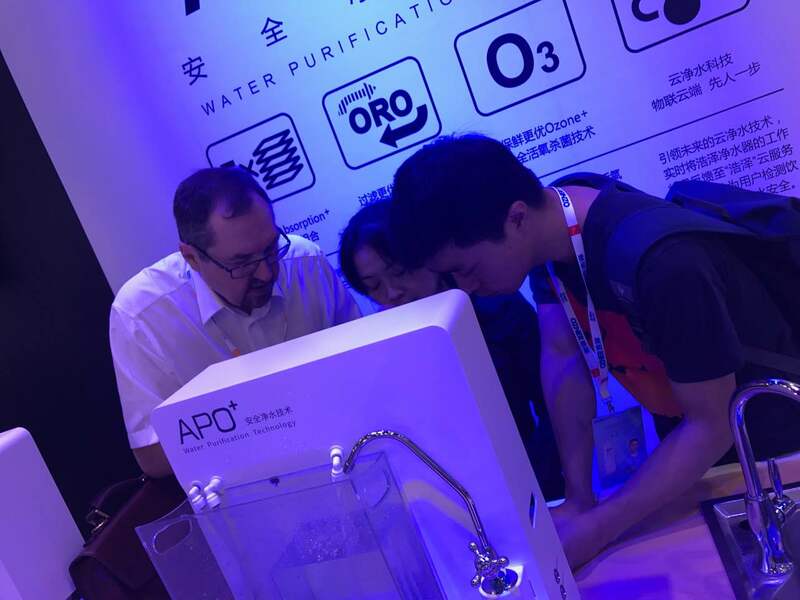 Suffice successfully participated in 2017 Aquatech China in shanghai during June 7th-9th, 2017. 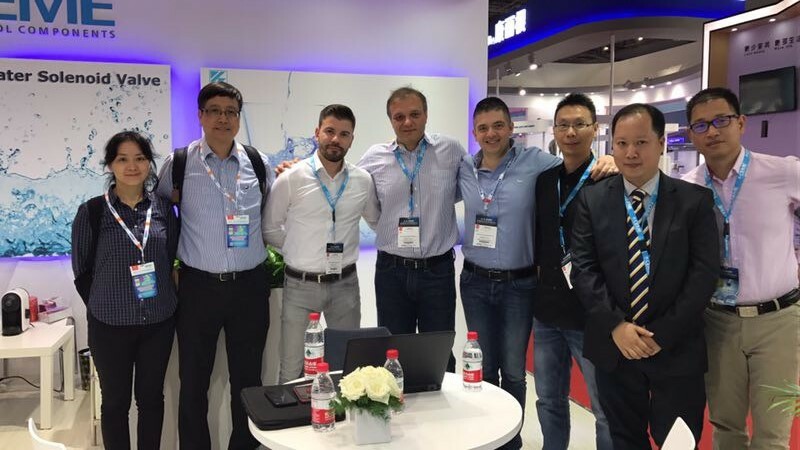 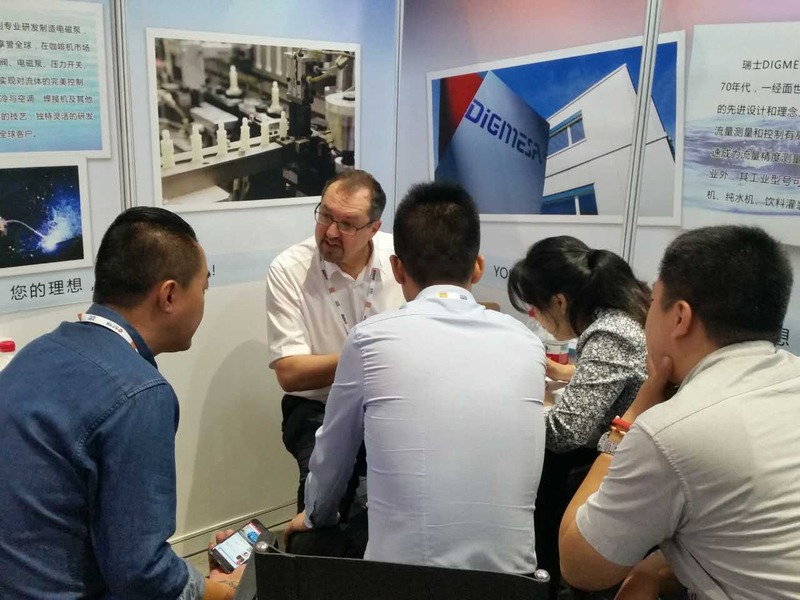 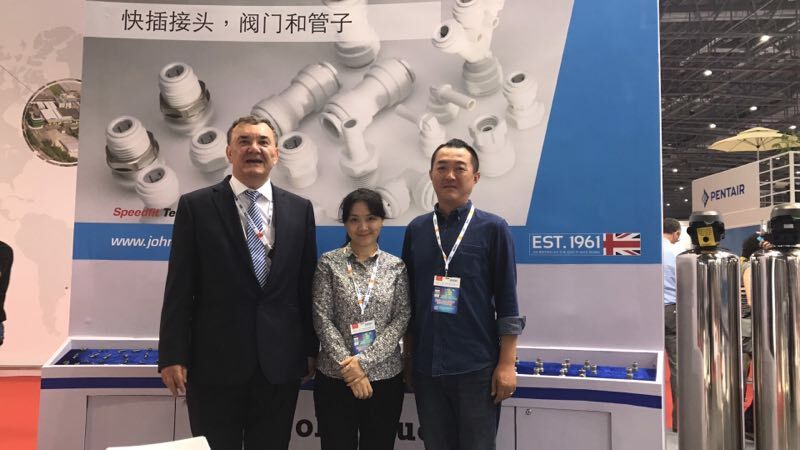 Being the strategic distributor represented for international famous brand DIGMESA ( Switzerland), CEME (Italy),John Guest( U.K), well Introducing new product and technology in water treatment application and relating water industry,Contributing to Chinese leading brand like ANGEL, MIDEA, LONSID, OZNER, Hidroteck developed more competitive in global market. 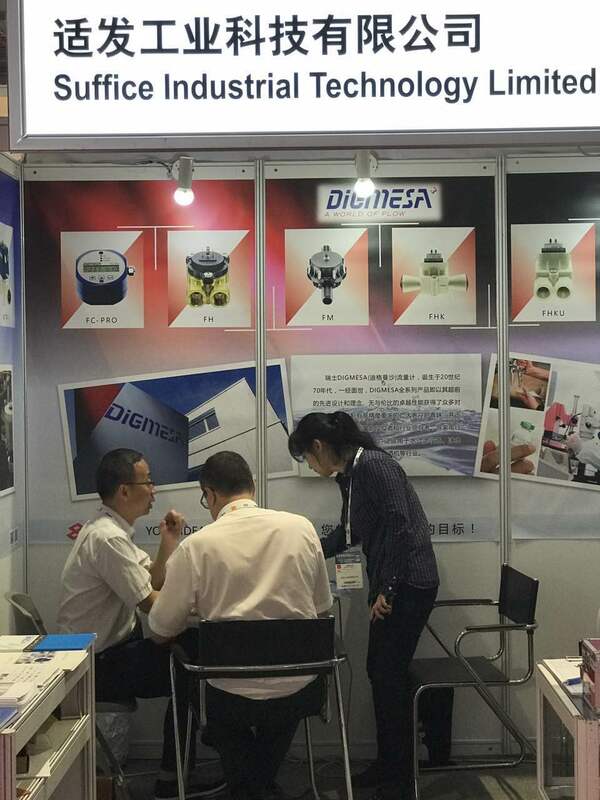 Please feel free to contact us for any further product interests.